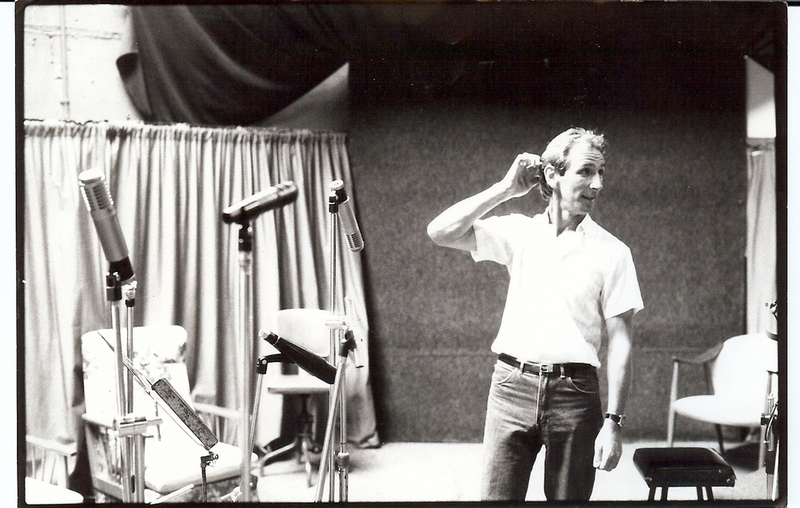 Referred to as a ‘soundscape pioneer’, Bill Lattimer is one of the real characters of the NZ Music industry, and is the founder and co-owner of The Lab Studios. Bill immigrated with his wife Pam to New Zealand in 1970 and, apart from a stint in the States, have called it home since. When asked why he left the UK he replies, with a slight smirk, "Well The Beatles had just broken up, hadn't they! And I always had this idea in the back of my head to be 'The Sun Records' of the South Pacific. You know just like a great place to be! " 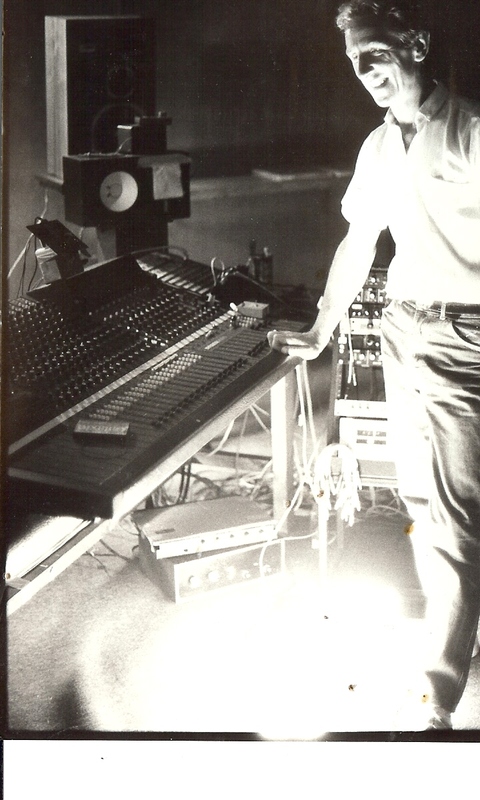 Between 1981 - 1984 The Lab went from strength to strength, upgrading from 4 track to 8 track to 16 track, and invested in a new desk which gave the large control room a much more professional look and sound. In 1985 the studio moved in to a space above the Jansen factory Akipiro St. Within a year such artists as The Double Happy's, The Chills, The Verlaines, Straight Jacket Fits, Sneaky Feelings, The Mockers, Exploding Budgies, The Downie Brothers, Shane & Murray H, Look Blue Go Purple, The fold, Stonehenge, Goblin Mix (even the young Rus Le Roq was using the studio) and a host of other alternative bands were recording their own style of innovative music at The Lab. Every space imaginable was used as a recording space, including the marble foyer, the Jansen's loading dock, and the transit truck for vocals. It was around this time that Bill decided to open his own music instrument shop – the now legendary 'Bungalow Bills Music Shop' (link http://bungalowbills.com ). With this new venture, the opportunity arose in 1986 for the Lab to move in to the warehouse at the back of the shop in Symonds Street. It was in this space that the likes of Greg Johnson, Strawpeople, Chris Knox, ITV, Coka Nostra, Rhythm Cage, Dribbling Darts, MC OJ and Rhythm Slave, Larry Killip, Hallelujah Picasso's, The Warner's, Urban Disturbance and a young Garageland came to make their history. 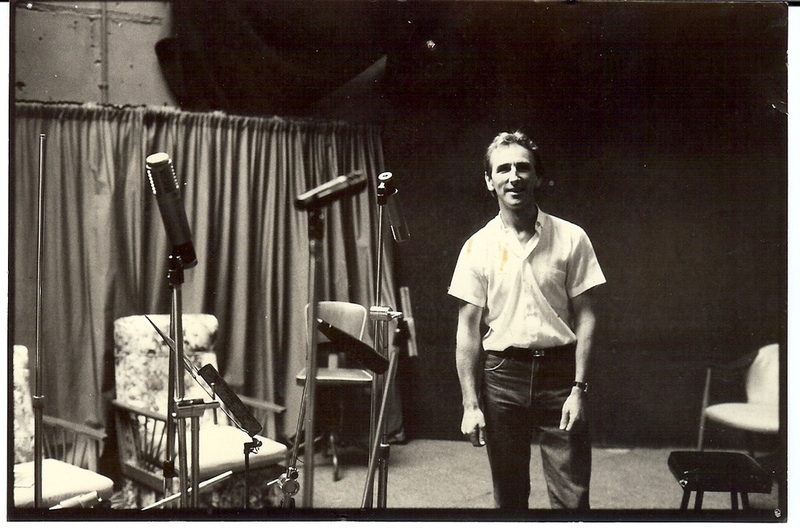 Cliff and The Shadows also made the most of their rehearsal time at The Lab while in NZ. In 1988, with the development of the Symonds Street block, The Lab was forced into a somewhat fortuitous move in to the perfect space - underneath The Crystal Palace Movie theatre in Mt Eden, Auckland. Bill and his mate St. Brian Smith, along with a host of ‘cool guys’, began building The Lab as we know it today. Since opening its doors there have been many gear additions and aesthetic improvements. One major and important purchase was made in 1989 of the large Soundtracks mixing desk, then in November 1994 a 2' 24 track Otari machine and Roland's first 8-track digital recorder. A partnership between College Hill and Lab Studios arose in the year 2000, spawning a wealth of upgrades and improvements that have continued to this day. Today a simple unlabeled door belies the entrance to one of Auckland's premier studios, which is well equipped with the latest in digital and analogue format recording gear. The digital suite consists of a 24ch in/out Protools HD2 Accel system with Apogee converters, allowing compatibility with other studios from around the world. For those preferring analogue recording an Otari mk2 2" tape machine is still on hand. The control room possesses an impressive array of outboard equipment that you can check out on our equipment page. Today after a long career as a live sound and studio engineer in Christchurch, Olly Harmer holds the position of in-house engineer. Olly has been instrumental in bringing The Lab Studios to the high standard it achieves today. In the last few years the Lab has been the choice of artists as diverse as Trip to the Moon, Blindspot, Golden Horse, Billy Connolly, Brooke Fraser, Don McGlashan, Caitlin Smith, Deja Voodoo, Elememo P, P-Money, Pluto, Scribe, The Unusuals, Zed, The Void, One Million Dollars, The Larry Normans, Gasoline Cowboy, and is the regular haunt of legendary music producers such as Murray Grinlay, Paul Mathews, Nick Manders, Chris Van Der Geer. A competitive pricing plan places The Lab Studios still as the spawning ground for much of New Zealand's finest music and talent. Heres Bill talking to National Radio, and in person on Youtube.